Treyarch will focus on multiplayer and zombies instead, according to Polygon. Many Call of Duty fans can’t wait for the highly-anticipated release of Black Ops 4 on Oct. 12. But some fans might be shocked to learn that it won’t feature a “traditional single-player story mode,” according to Polygon. Polygon’s sources believe that Treyarch is focusing on expanding the multiplayer and zombies game modes. Zombies has always been one of the highlights from Treyarch Call of Duty titles, and many fans can’t wait to see what the developer has in store for the game mode in Black Ops 4. In the previous installments of the Black Ops series, Treyarch released some of the best campaigns in the entire Call of Duty franchise. The reported decision not to include a campaign could mean that Treyarch is not only putting more time into multiplayer and zombies, but also into the esports and competitive aspects of the game. Even if Black Ops 4 doesn’t include a story mode, Call of Duty fans who enjoy campaign might be getting another iteration of single-player action in 2018. Rumors have been circulating that a remastered version of Call of Duty: Modern Warfare 2 is in the works—but with only a campaign mode, and no multiplayer. 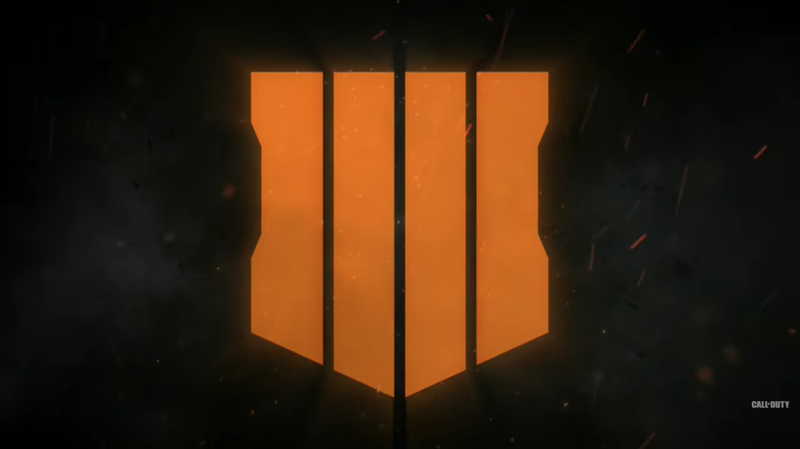 Although Activision hasn’t confirmed this report, Call of Duty fans can expect to learn more about Black Ops 4 during the game’s official community reveal event on May 17.